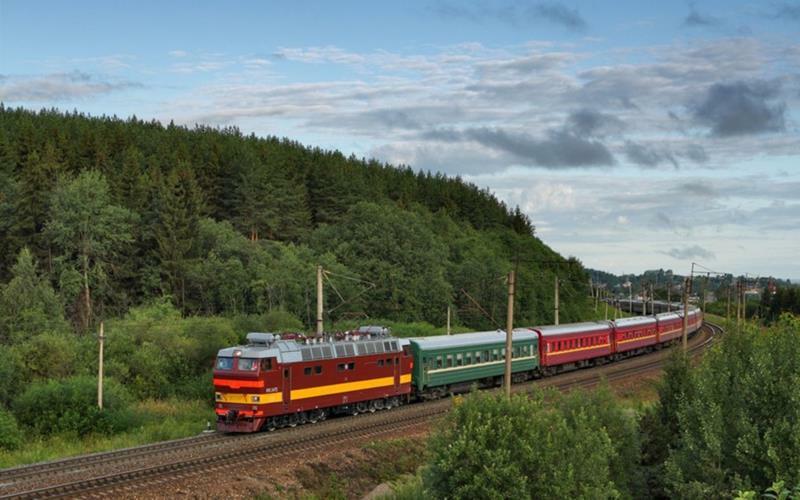 The Trans-Siberian Railway is known as one of the longest railways in the world, spanning an impressive 5,772 miles. This network of railways was built from 1891 to 1916 and connects Moscow with the Russian Far East and the Sea of Japan. Although it attracts foreign tourists, most travelers on the railway are workers and domestic passengers. 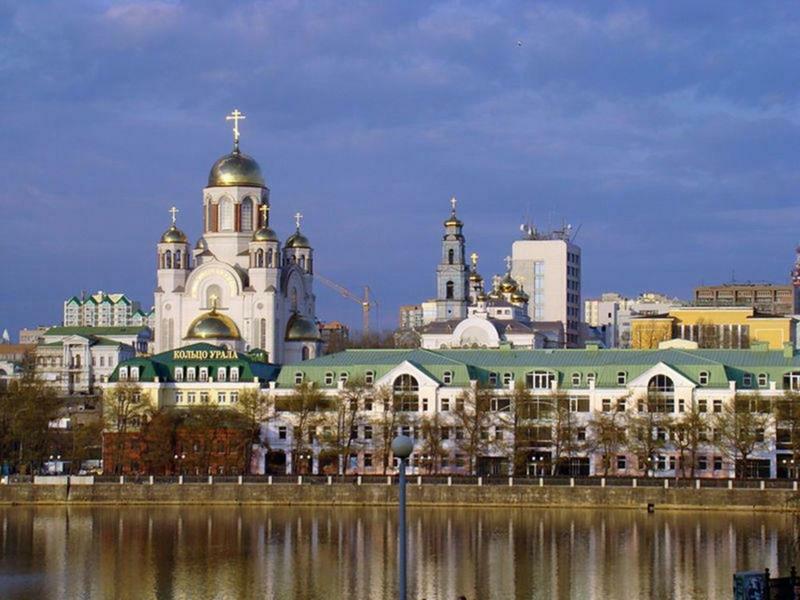 Some of the most popular stopovers among tourists include Irkutsk in Siberia, for visits to Lake Baikal, and Ulan Bator in Mongolia, for those wanting a little adventure with a trip to the Gobi desert. 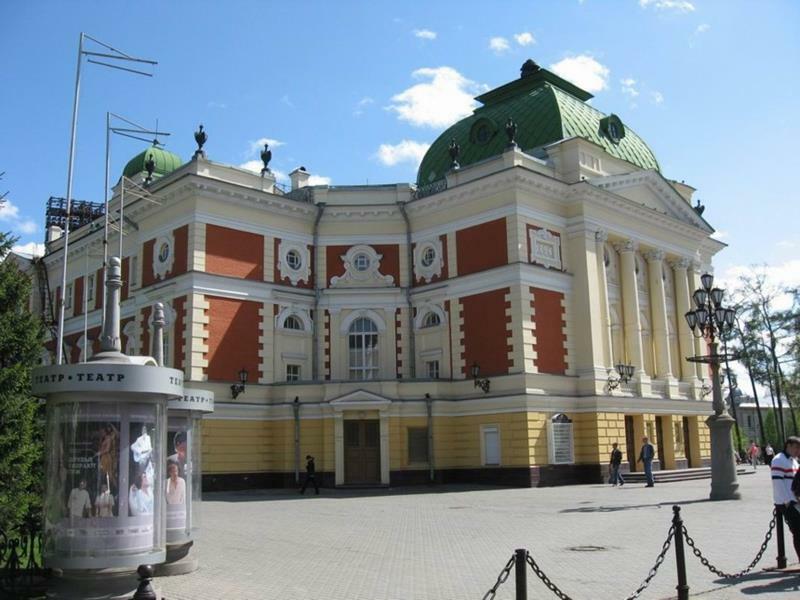 Other favorite tourist attractions include Ekaterinberg and Ulan Ude. The Trans-Siberian is a long-distance railway, so those aboard have ample time and opportunities to take numerous photos during their travel. It is in operation year-round, with the summer months from May to September being the most popular time to travel, as the longer daylight hours allow for more sightseeing and picture taking. 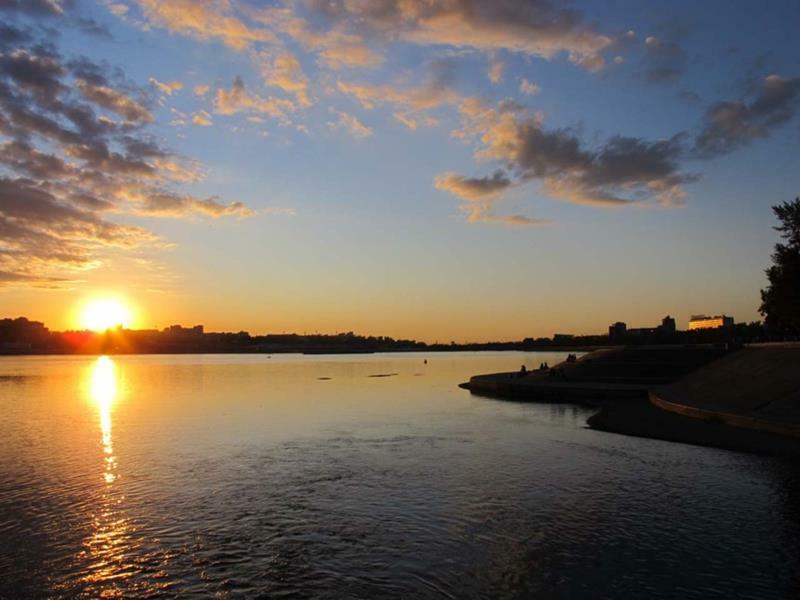 If you’re not able to hop aboard the Trans-Siberian, then enjoy a virtual trip with these beautiful photos taken by some of the passengers through the years. 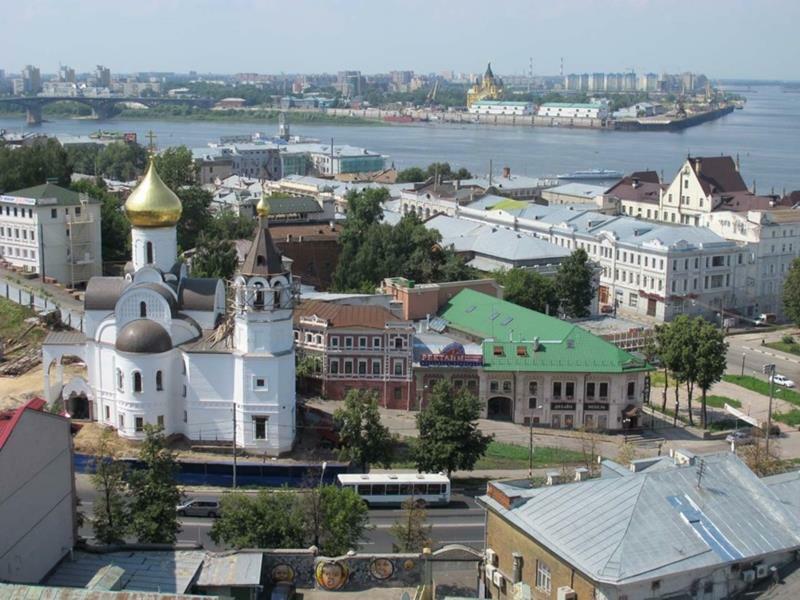 From the Russian border town of Zabaikalsk to the towering temples of Beijing, the view from the Trans-Siberian is truly a sight to behold. One of the many aerial snapshots of the Trans-Siberian as it rolls through the foothills of Moscow. 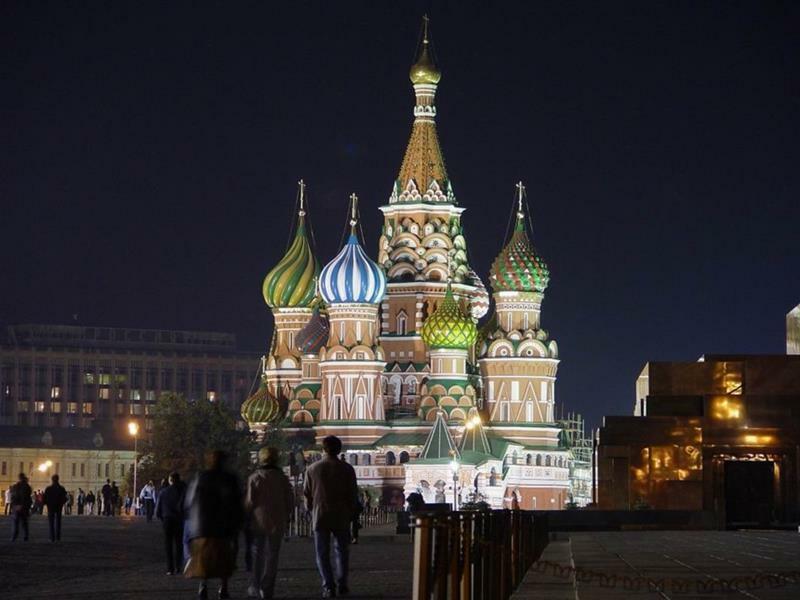 A passenger caught this beautiful portrait from the St Basil’s Cathedral in Red Square, Moscow in Russia. 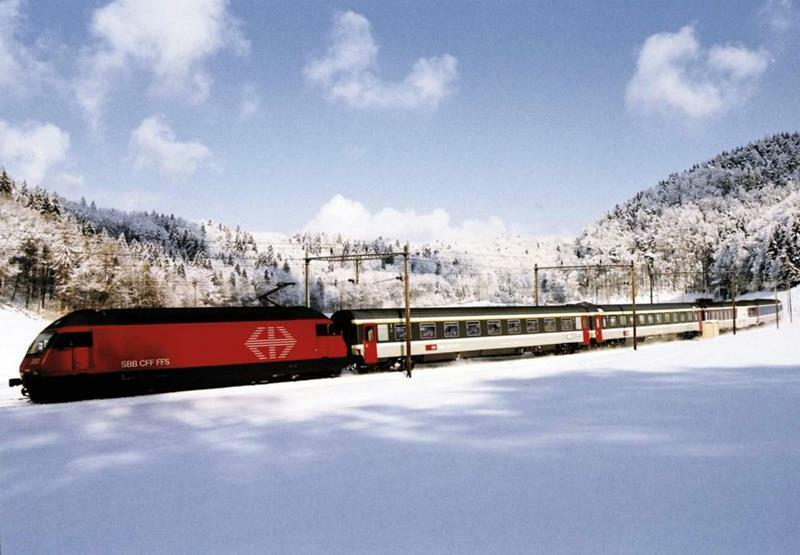 During the cold winter months, the stark contrast of the red railway car against the snow makes for a remarkable photo. 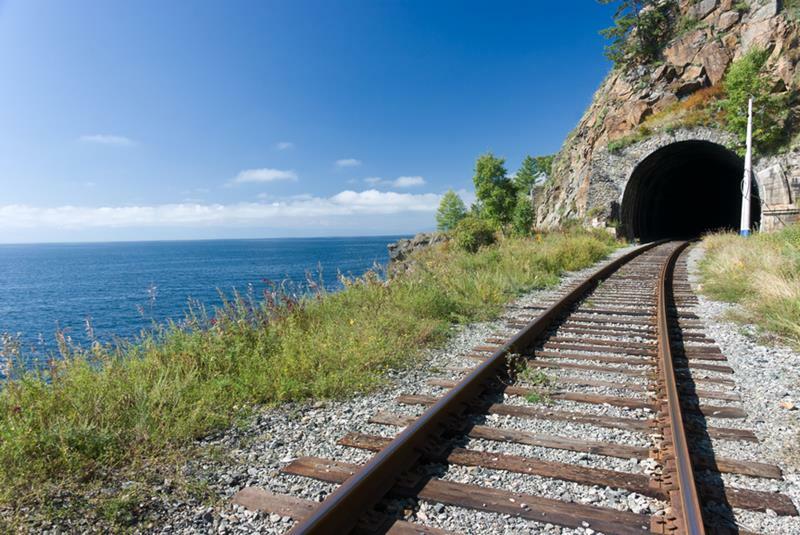 Photo from the Trans-Siberian as it glides beside the Sea of Japan toward one of the many tunnels located along the famous network of railways. 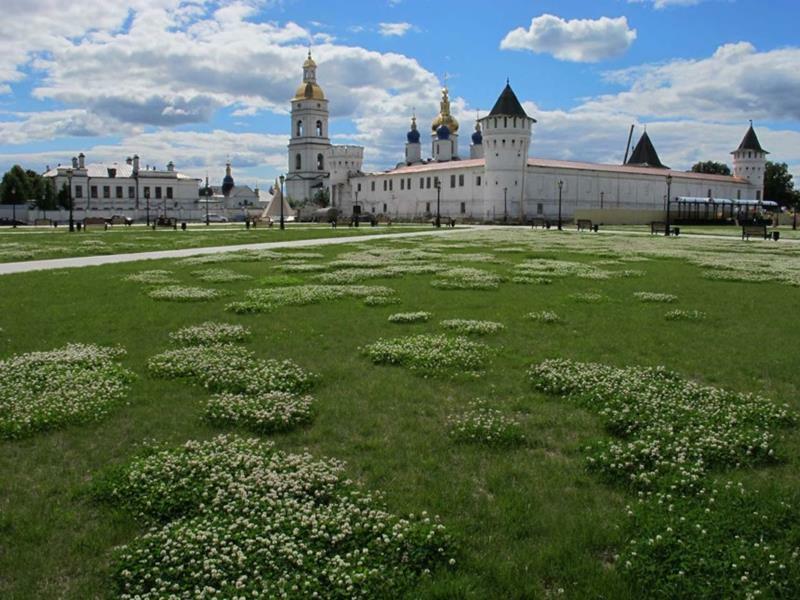 Tobolsk is said to be the final home of the Russian tsar family during the revolution and is a popular tourist attraction among travelers of the Trans-Siberian. 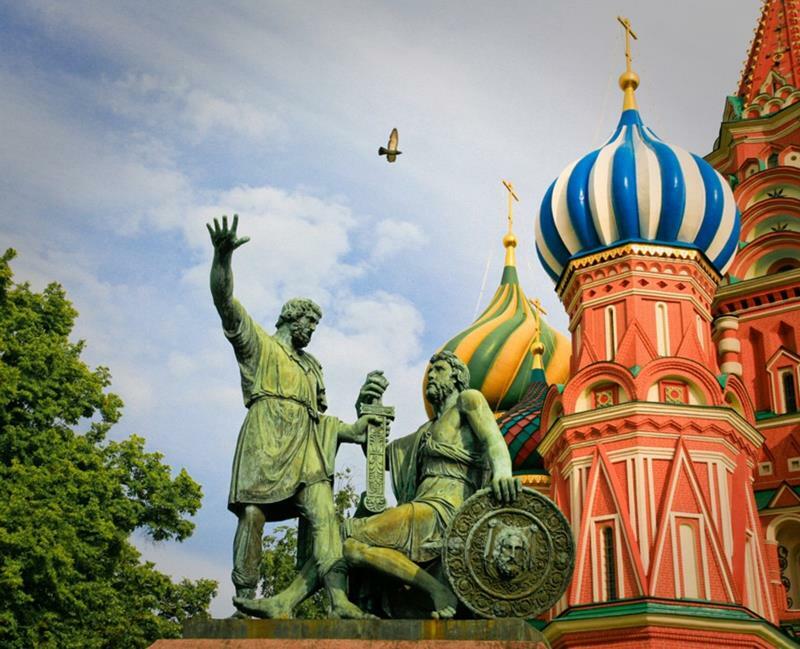 Moscow, the capital city of Russia, is the most commonly photographed venue, as many tourists stop to enjoy such sights as the Kremlin and the Red Square. 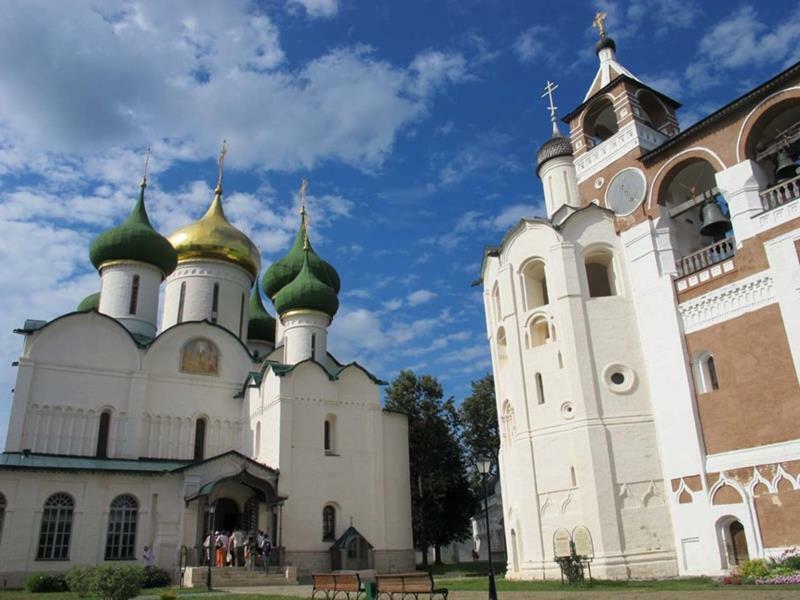 Suzdal is a cozy little town in Russia and passengers aboard the Trans-Siberian boast of such local delicacies as the medovukha, which is an alcoholic drink made of honey. 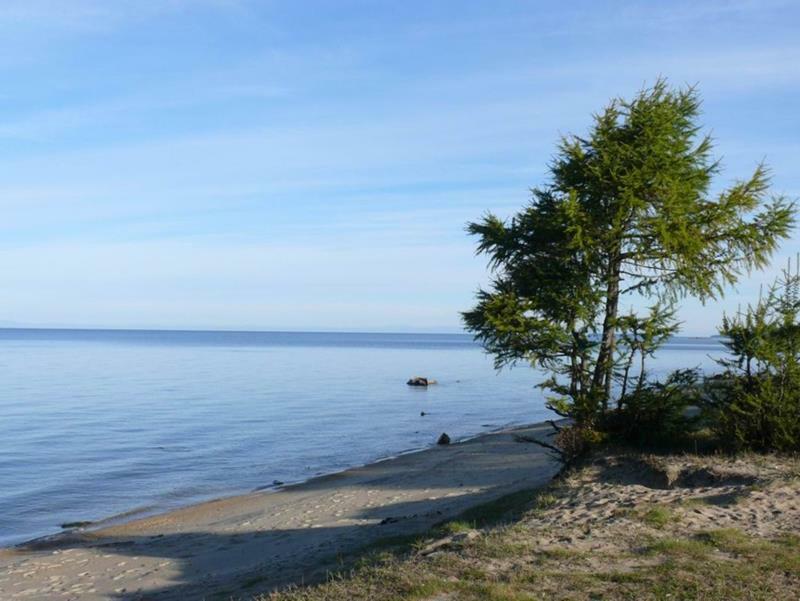 This photo was taken beside the shores of Volga, which is the longest river in Europe. 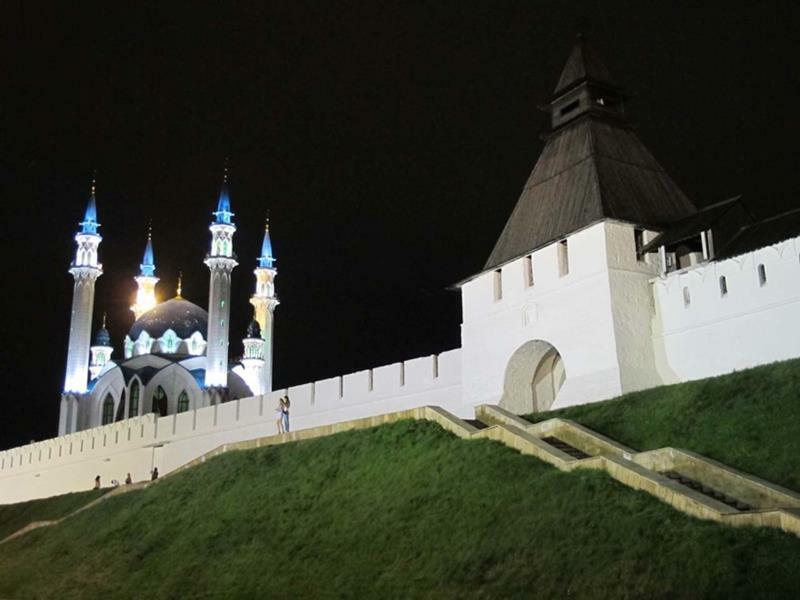 A passenger snapped this photo of the mosque, Kul Sharif, located in Kazan. It’s also a great shot of the Russian Kremlin wall. 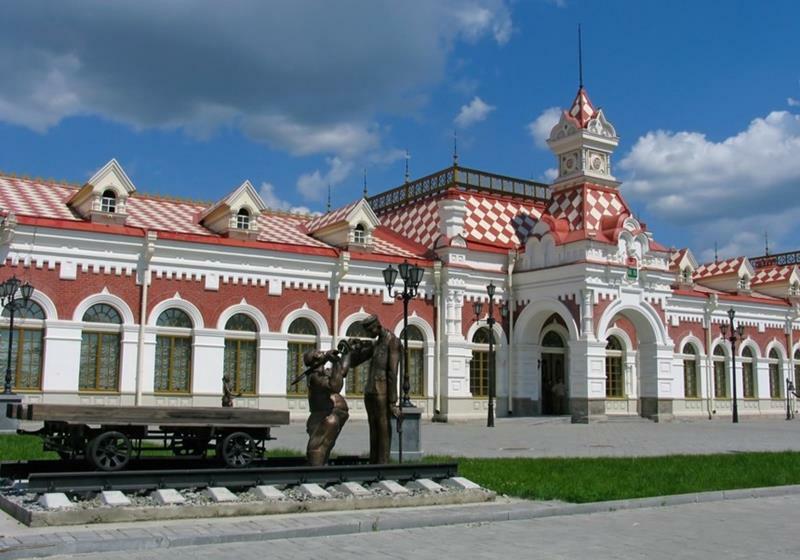 The colors of this Trans-Siberian railway station create a timeless contrast beneath the blue sky and billowing white clouds. 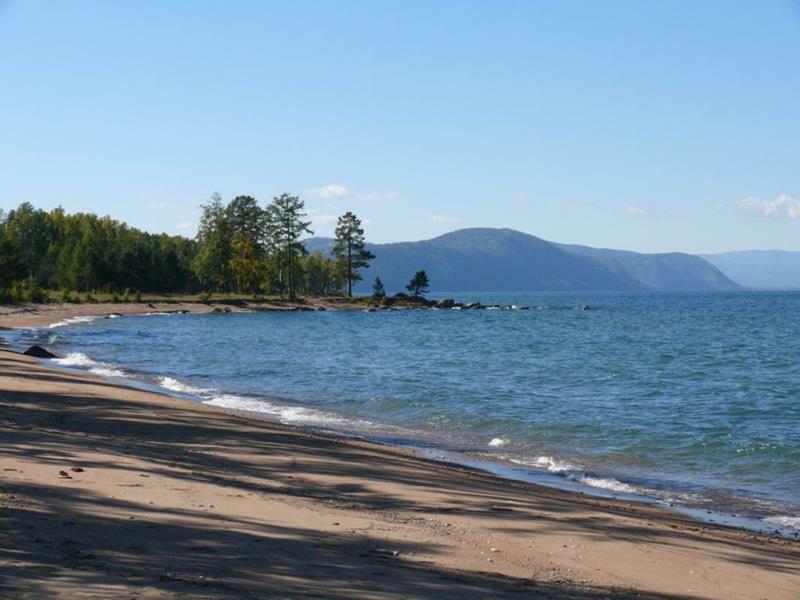 Lake Baikal, which can be found in Irkutsk, is another popular stop with passengers aboard the Trans-Siberian. 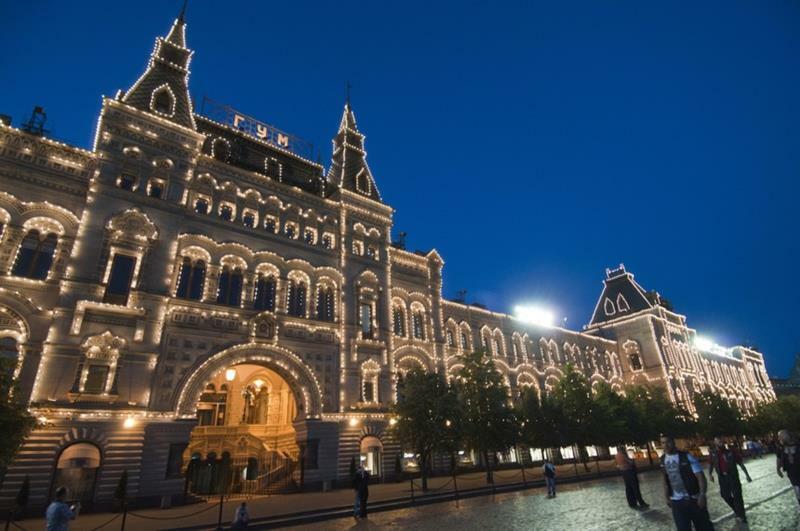 St. Petersburg is most commonly known for the spectacular phenomenon known as the “white lights”. 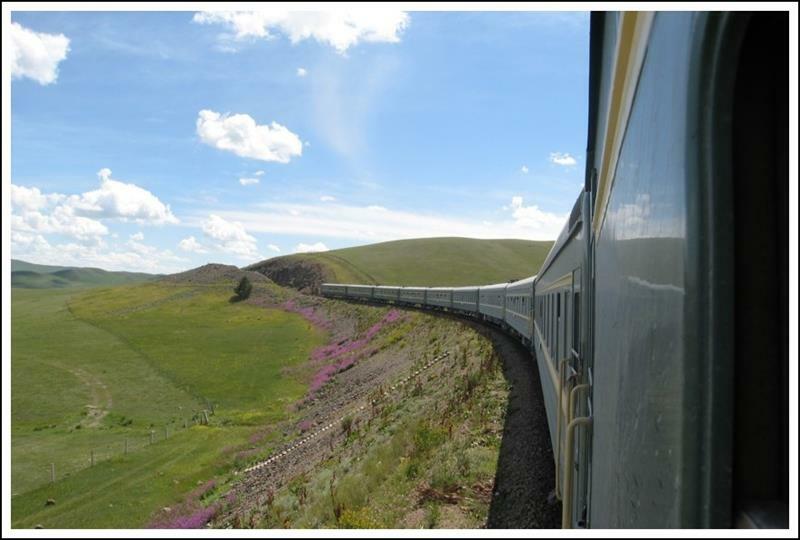 Many travelers board the Trans-Siberian during the summer months for a chance to witness their intriguing beauty. 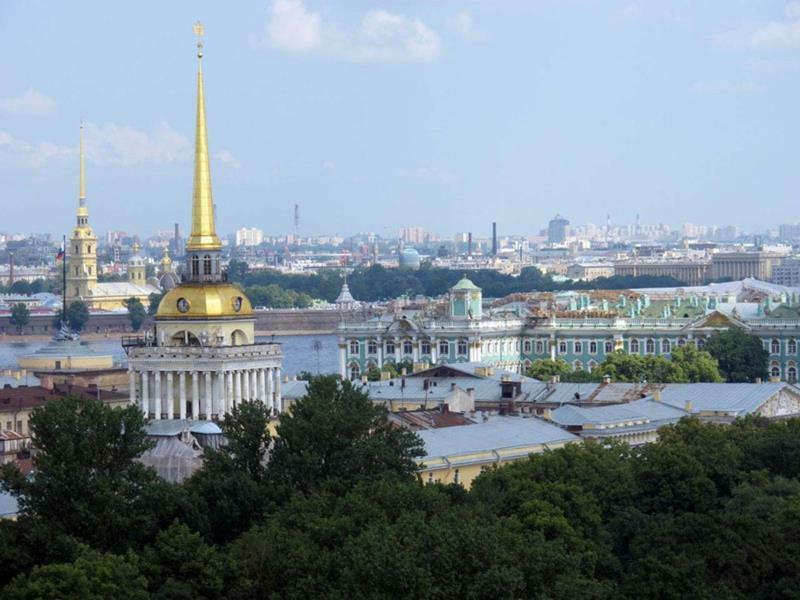 The mosques in Moscow make for stunning photos, with their half-sphere shaped roofs adorned with gold crosses. This passenger photo was taken during a nighttime tour and captures the illuminated temples beautifully. 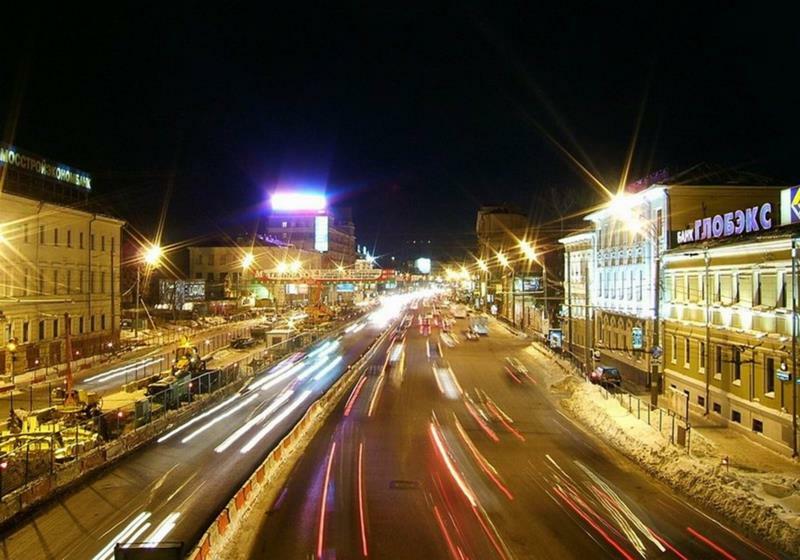 One Trans-Siberian photographer captured a busy street in Russia in high-speed motion for this magnificent snapshot. 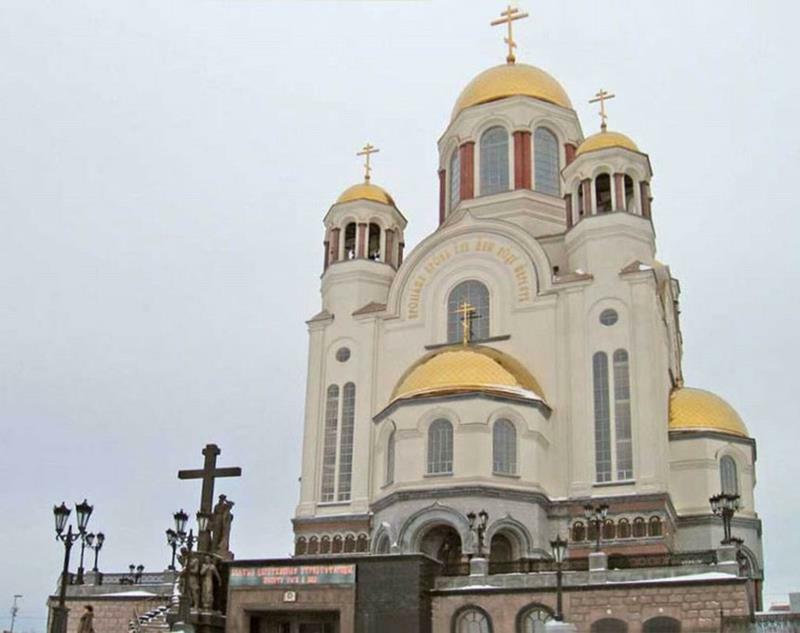 Up close, this Russian temple is the epitome of elegance with its gold crosses and elaborate detailing. 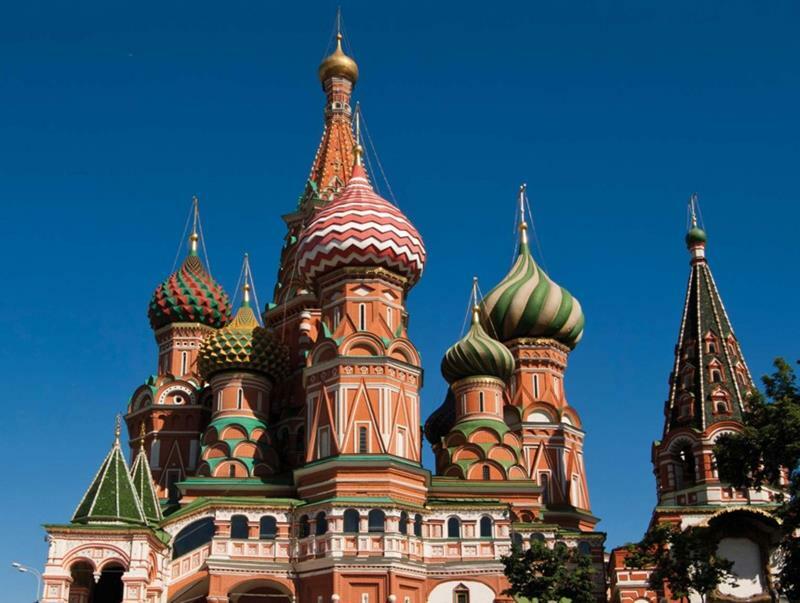 The myriad of colors and patterns on this building in Russia create a breathtaking photo. 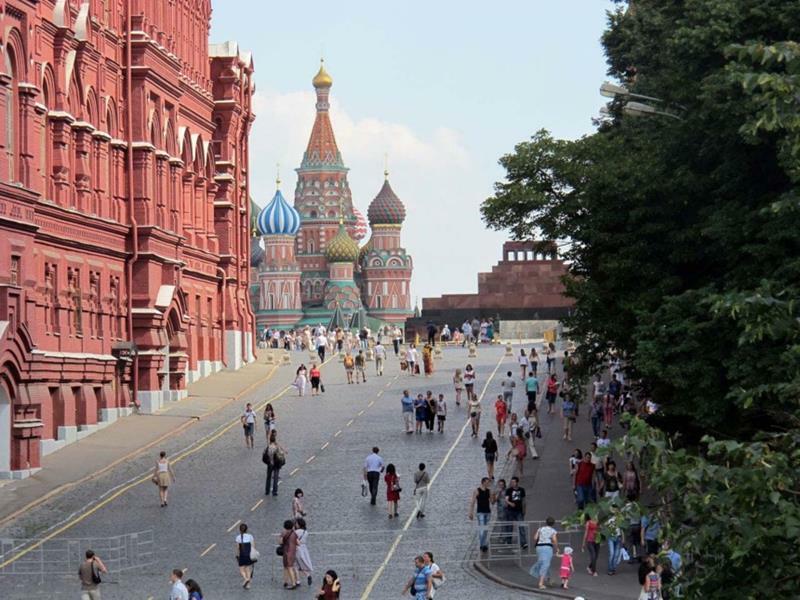 The intricate architecture of this building in Russia was caught in a daytime photo from a passenger during a daytime tour of the city. One of many favorite photo opportunities among Trans-Siberian tourists can be found along the Sea of Japan. The rolling waves and distant mountains nestled beside the Sea of Japan make this passenger’s picture one to be remembered. As one traveler discovered, this building adorned with lights makes for a beautiful snapshot during a nighttime walk.